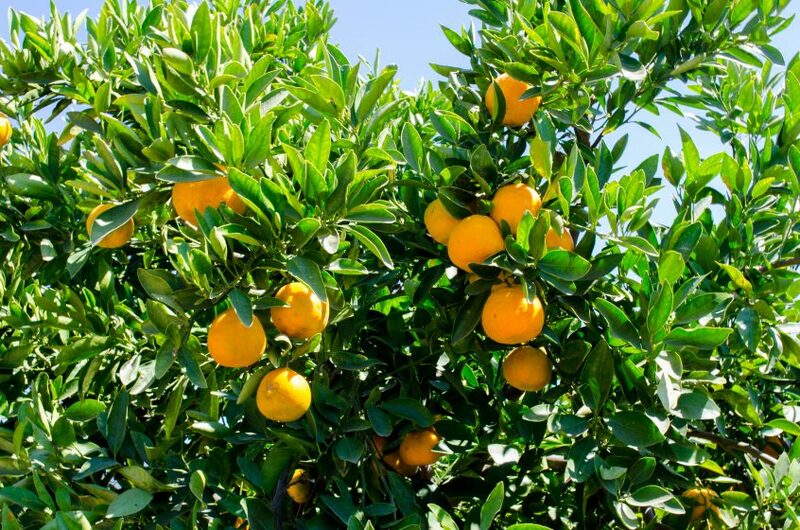 New regulations will cost California citrus growers an average of $701 per acre per year, or $203 million annually statewide, according to a new study commissioned by the Citrus Research Board (CRB). The 20-page report includes a breakdown of increases in labor costs, including California’s minimum hourly wage increases, which are scheduled to rise in annual increments to $15 over the next four years. The report also covers the projected cost increases of recent state legislation dealing with paid sick leave, payment rates for rest and recovery periods, overtime and workers’ compensation. The section on insecticide treatment addresses grower costs of spraying for ACP, even though the severity of the problem currently differs greatly in various areas of the state. If ACP establishes itself in all citrus regions in the state, which the report says is “almost inevitable,” control efforts would amount to $39.5 million per year, according to Babcock. This would be in addition to the state-mandated tarping of fruit that is transported to packinghouses, at a cost of approximately $9 million per year. Babcock, a fellow of the Agricultural and Applied Economics Association, has won numerous awards for his applied policy research. He received a Ph.D. in Agricultural and Resource Economics from the University of California, Berkeley, and master’s and bachelor’s degrees from the University of California, Davis.